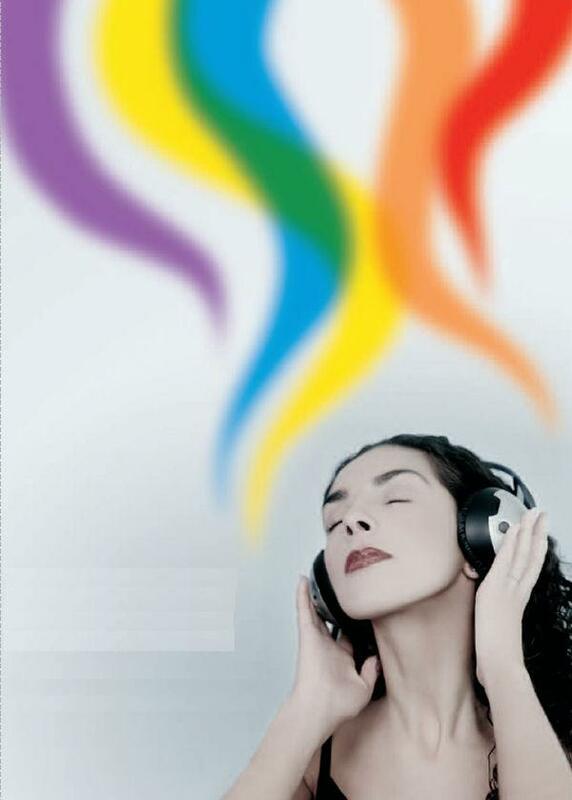 Would you like to experience synesthesia? 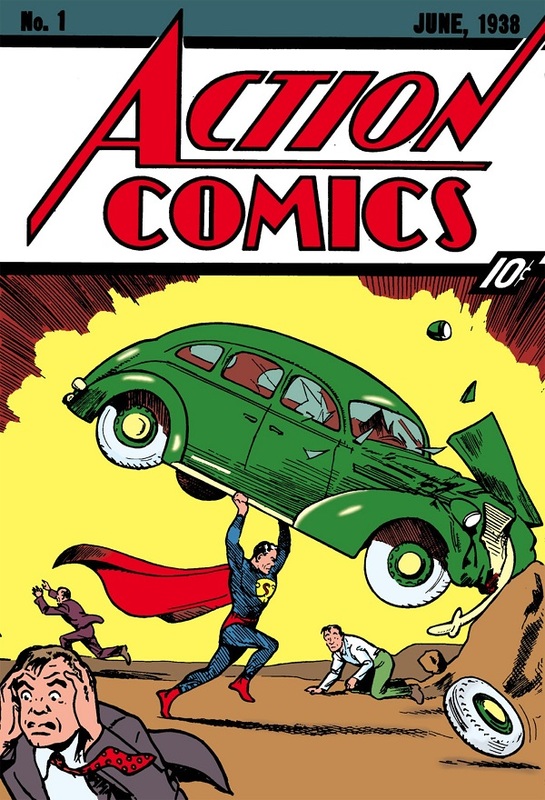 Darren Adams was right to reject an offer of 3 million dollars by an almost perfect edition of Action Comics nº 1, the first superhero comic…. 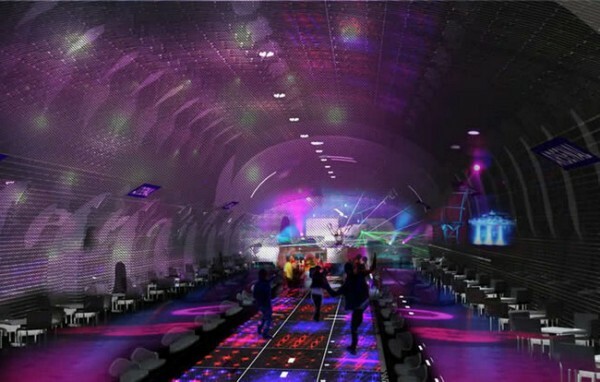 Under the crowded cities of London, Paris, Montreal, New York and Helsinki are some underground structures that amaze and others are expected to be built….